Welcome to five star luxury where the junior guests get extra special care. 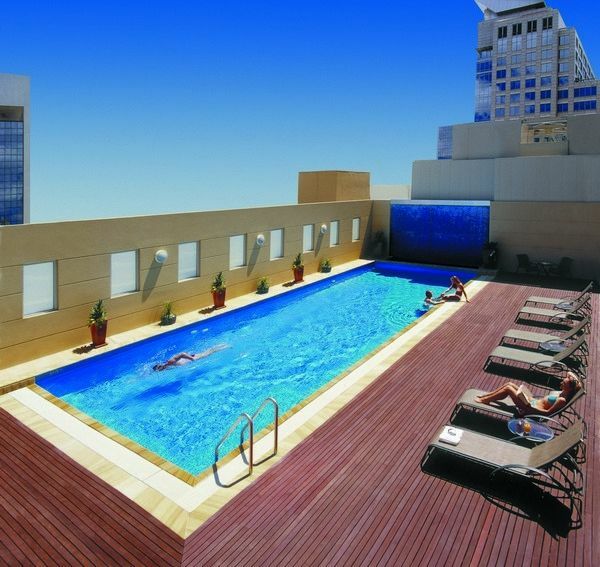 Swissôtel Sydney is a deluxe five-star hotel located in the heart of the city. All of Sydney’s famous landmarks are within walking distance of the hotel, including the Harbour Bridge, the historic Rocks precinct, the Opera House and the exciting Sydney Tower. 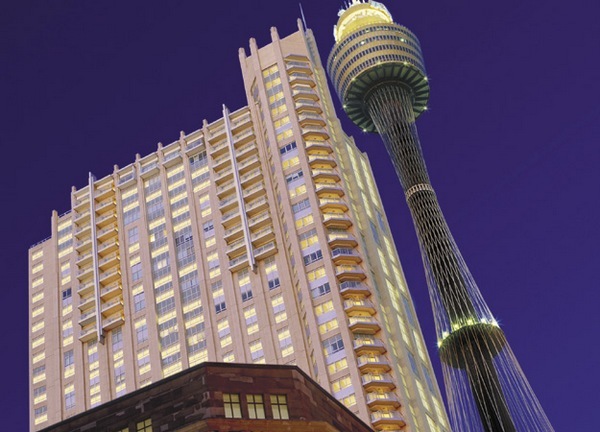 There is lots for families to do in Sydney, including the fabulous Taronga Zoo and the Sydney Aquarium however kids might not want to leave their hotel room once they have checked in to the Swissôtel. The Swissôtel Kids Room includes toys and bath toys, a special menu of DVDs, bathroom amenities suitable for children and decor designed to appeal to kids from colourful bed linen to a child-sized desk. If the kids decide to hit the mini-bar (and really, who can resist?! ), they’ll find it stocked full of chocolate and milk. The children’s rooms connect to Classic Rooms, allowing parents to also enjoy their luxurious surroundings. 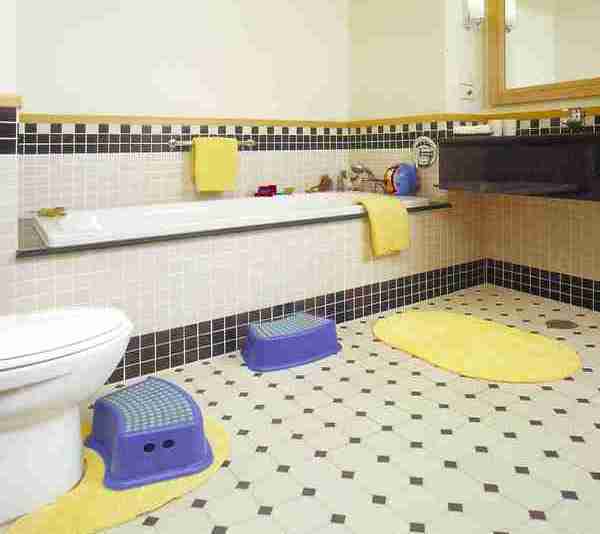 Cots are also available, as is a nanny service on request. A stay at the Swissôtel is not complete without a visit to Jpb restaurant. Offering a uniquely Swiss dining experience, children are sure to enjoy a Cheese Fondue and a Swiss Chocolate Fondue (they best brush up on their double-dipping manners before dining!). The Half Kids Room (a Classic Twin room with a half Kids Room set-up accompanied by an additional double bed for the parent) is available from $339 per night. 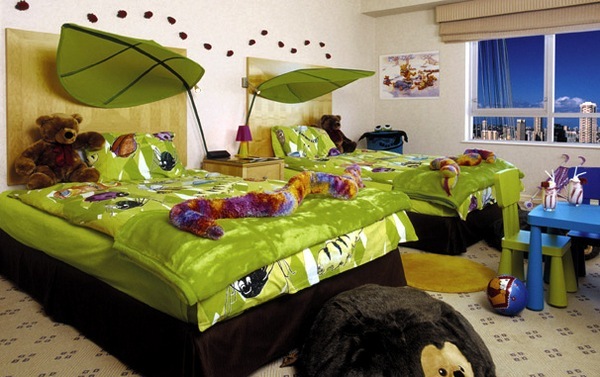 A Full Kids Room (a Classic Twin room entirely converted into a complete Kids Room and interconnected to a separate luxurious bedroom for the parents) is available from $680 per night. Families with children twelve years and below who have booked a Classic Room can choose to switch to a Half or Full Kids Room for a supplement of $30 for the Half Kids Room and $60 for the Full Kids Room. It is also nice to know that for every Kids Room booked, $20 goes to the Sydney Children’s Hospital Foundation.